In part 1 of our series on the importance of physical activity and its effects on learning, we saw that there is plenty of evidence to suggest that children who are more physically active do better in school. But what’s contributing to the boost in brain power? Exactly how does being active help students learn better? Here, we will look at scientific evidence that directly reveals the physiological changes taking place in young, growing and active brains. In a study published in the journal Frontiers in Human Neuroscience, Laura Chaddock-Heyman and her research team at the University of Illinois, revealed that children who are more fit have more white matter in their brains than those who aren’t as fit. The areas of the brain where more white matter was observed are important for attention and memory and are critical for linking different parts of the brain together. 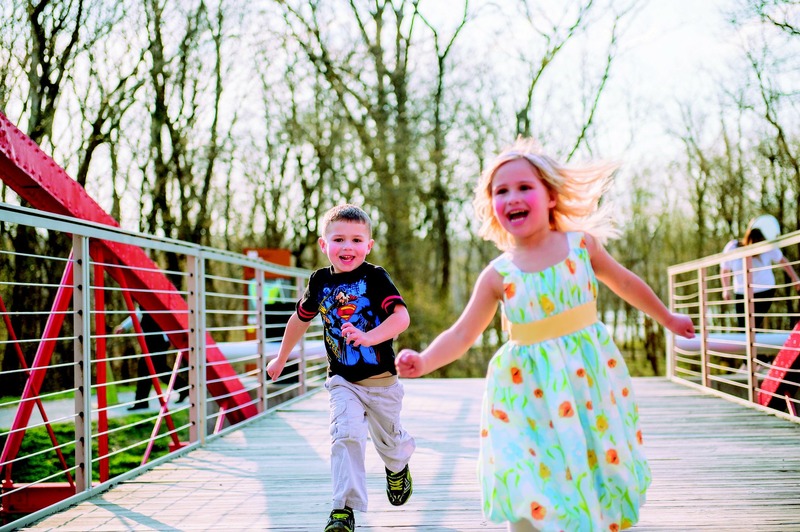 The study, according to Time-Health online, is the first to find a connection between exercise and white matter in children. Previous studies focused on specific structures of the brain, such as the hippocampus, which is involved in memory, and how exercise affected their size and volume. In the current study, however, Chaddock-Heyman and her colleagues show that the improved fitness that comes with exercise may lead to other beneficial physiological changes in the brain as well, such as improving the way signals are sent around the brain via the white matter. Meanwhile, in a separate, newly completed study by many of the same researchers at the University of Illinois, a second group of 9 and 10 year-old children were also categorized by fitness levels and had their brains scanned, but they completed different tests, this time focusing on complex memory. 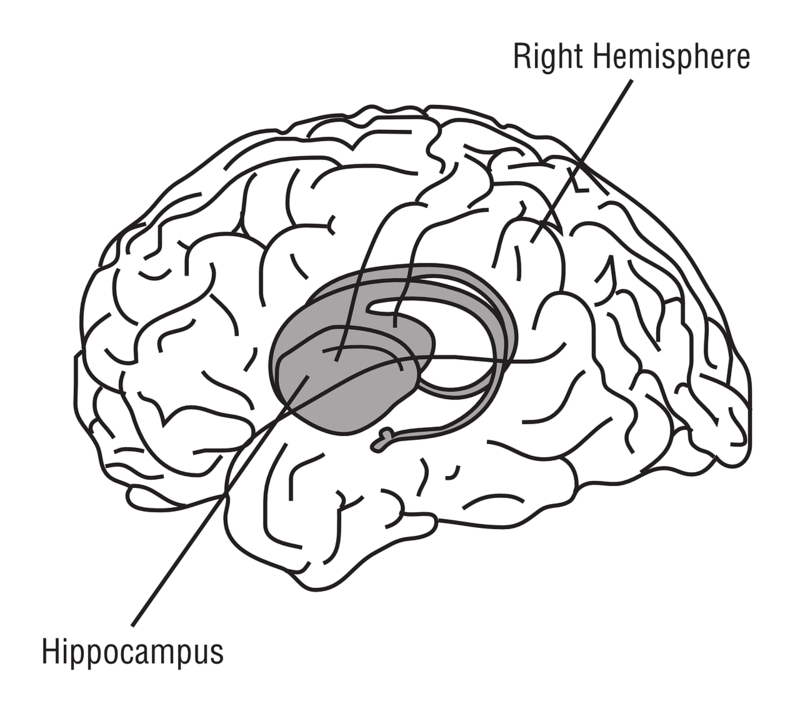 Such thinking is associated with activity in the hippocampus, a structure in the brain’s medial temporal lobes. Sure enough, the M.R.I. scans revealed that the fittest children had larger hippocampi, “a part of the brain (that) appears to be absolutely necessary for making new memories” (PsychEducation.org). If exercise is responsible for increasing the size of these regions and strengthening the connection between them, being fit may “enhance neurocognition” in young people, the authors concluded. So how can we integrate more physical activity into learning? Traditionally, the classroom was observed as a place for sitting and working quietly and yet loads of legitimate research proves that this is not the optimal learning environment. In part 3 of our post about physical fitness and education, we will share some tips for integrating physical activity and learning for both educators and parents.